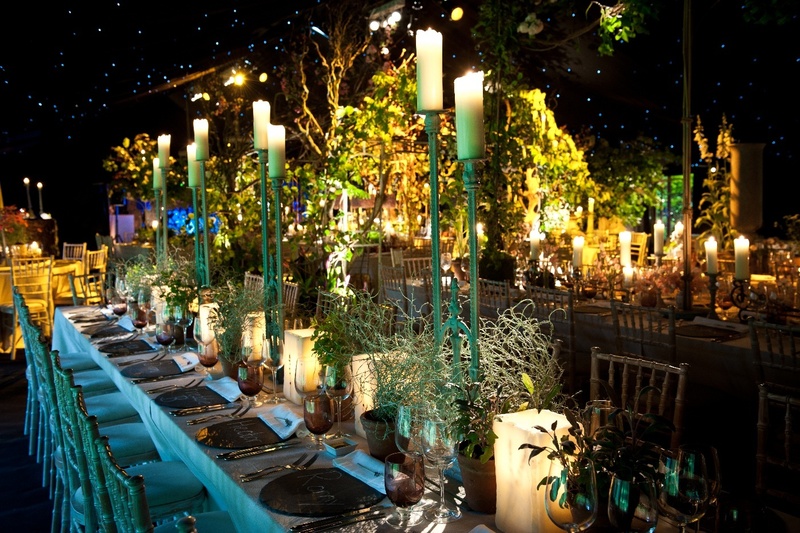 At Rebecca Green bespoke events we can provide everything you will need to make your day truly memorable. We offer a bespoke service in menu design, tailoring your tastes and ideas into a beautiful menu, offering the very best of our local ingredients from our local artisan suppliers. Should you need it, we have contacts across the board to help you with the planning of every aspect, from flowers, wedding cake, marquees to plates, cutlery and linen. We will design your itinerary for the day and make sure everything happens at the right time in the right place, leaving you to enjoy your day. My team will make sure your tables are laid the day before, so you can add the finishing touches to your tables. We offer amazing sit down meals to a more relaxed luxury BBQ or sharing platters and social dinning including bowl food.